Argentina Vs Germany Final Match Is Playing On Monday, 14th July 00.30 A.M On Sony Six Channel and DD National Channel. In Indian Time The Final Match Of Fifa 2014 Is Scheduled to Start at 14th July 2014 at 00.30 A.M. Sony Six is the Channel Telecasting Fifa 2014 Matches On India. Doordarshan’s National Channel DD1 is Also Telecasting It Live. Argentina and Germany Are The Two Teams reaches the Finals of Fifa 2014. 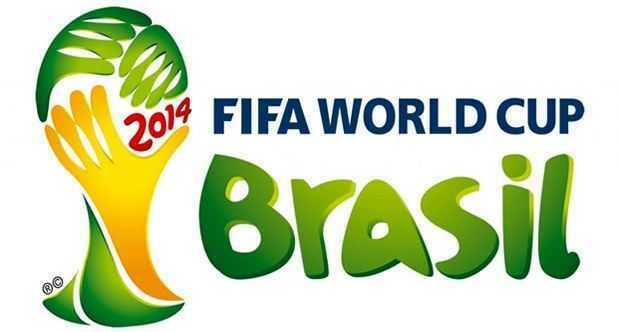 The Live Streaming Of The Finals of Fifa World Cup 2014 is Available on Liv Sports.in. Viewers can Watch The Live Stream Of Argentina Vs Germany Match Live Through This Website. Don’t Miss to Watch The Fifa 2014 Final Live Telecast on Sony Six, DD1 Channels.